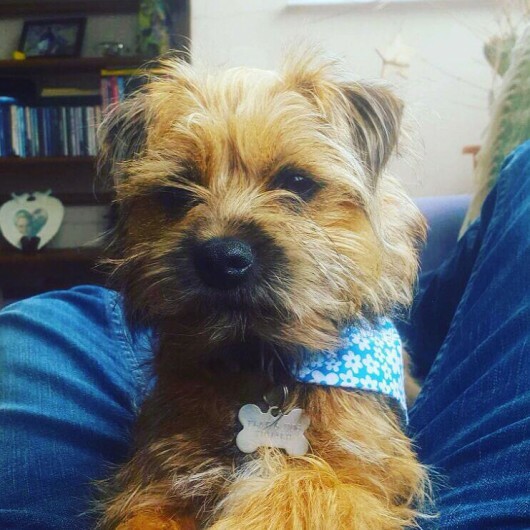 Bracken is a border terrier and is the cuddliest member of our team! 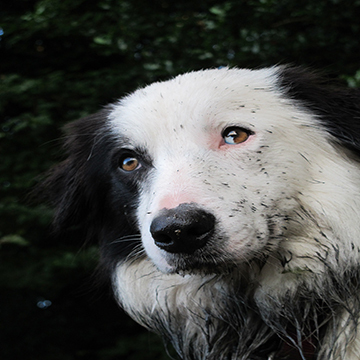 Bracken bites holes in watering cans which makes watering rather challenging! 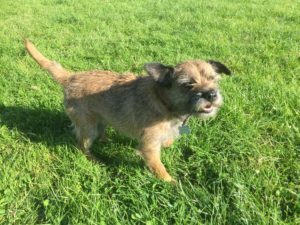 Rosie is a border terrier and loves the freedom of Boot Up, chasing rabbits and digging holes.She is also partial to everyone else’s dinner so watch out!